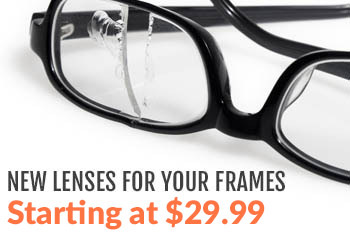 Model P820 provides all the great features of a High Quality Wrap Around Safety Frame (unifit nylon frame, wrap around design, rubber nose pads, Secure Fit nose Bridge) This frame is for a Medium to larger frame size. 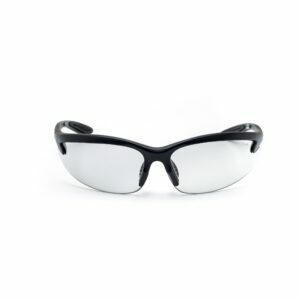 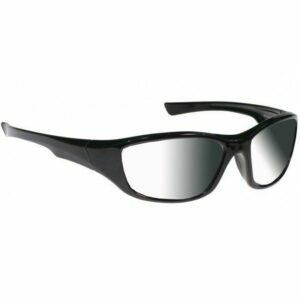 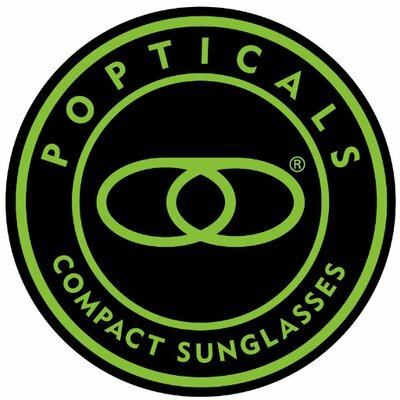 These are ANSI Z87-Approved, OSHA-compliant safety glasses with Photochromic lenses that turn clear indoors and gray in the sun. 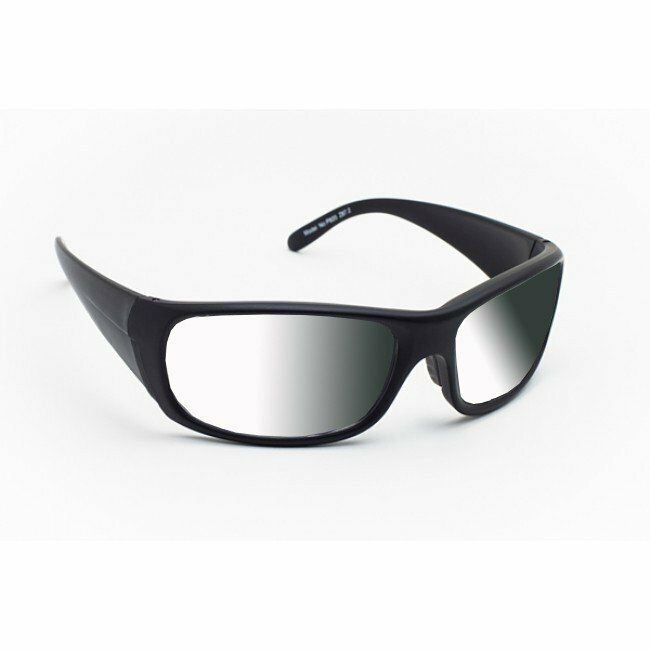 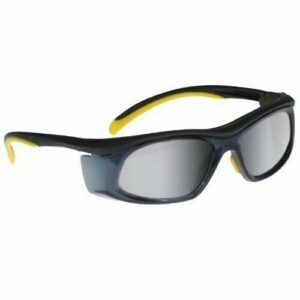 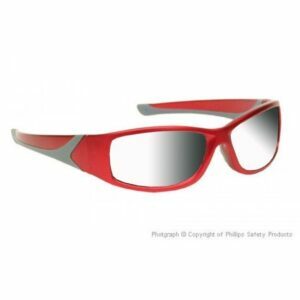 These are great for anybody who needs to wear safety glasses for work but works both indoors and outside.